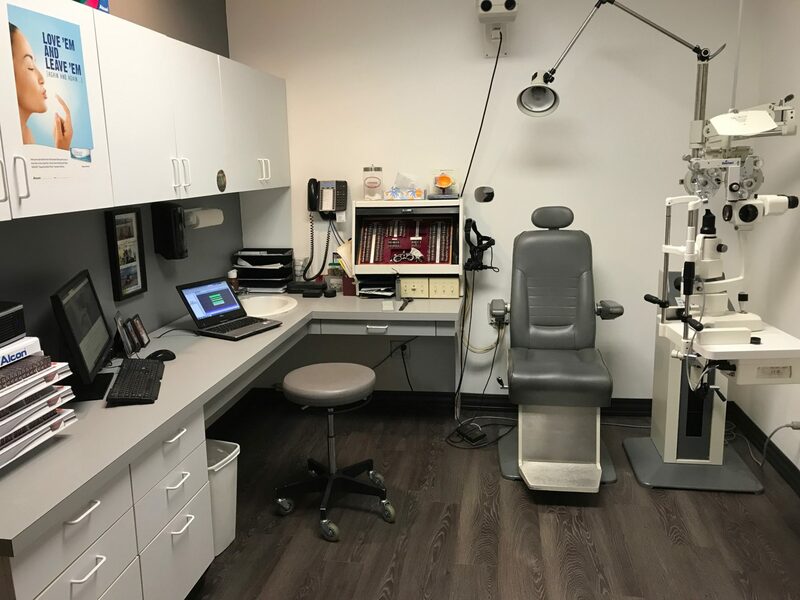 Dr. Myers and Dr. Bui are Optometric Physicians, or Optometrists. They examine, diagnose, treat, and manage diseases, injuries, and disorders of the visual system. They are primary health care professionals of the eye. Dr. Myers was born and raised in Williamsville, and graduated from Williamsville South High School in 1994. He received a Bachelor of Science degree in Biology from Geneseo in 1998. He received his Doctorate in Optometry (O.D.) in 2002 from Pennsylvania College of Optometry in Philadelphia. 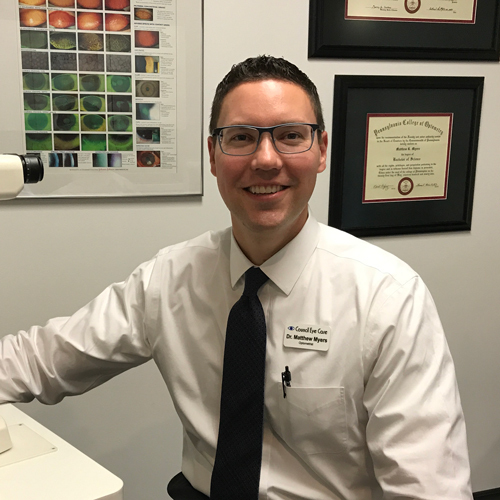 Dr. Myers has been trained extensively in several sub-specialities of optometry, including pediatric, low vision, primary care, and contact lenses. Dr. Myers and his wife Dianne have two children, Madison and Cole. 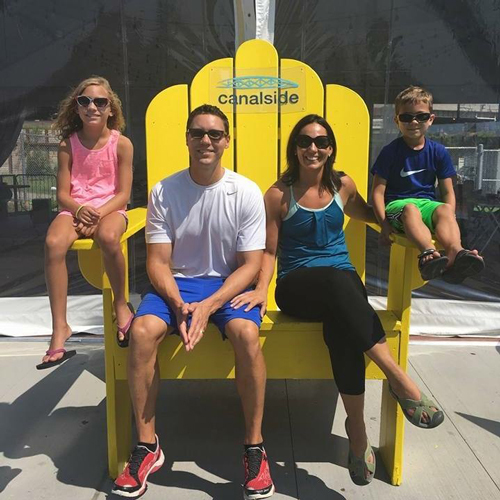 They happily devote much of their free time to watching and helping Madison and Cole grow-up. Matthew’s hobbies include golf, skiing, exercise, and home brewing. Dr. GiGi Bui was born and raised in the Southern Tier New York. She attended the University at Buffalo and received her Bachelors in Biomedical Sciences. She went on to earn her Doctorate of Optometry at the Pennsylvania College of Optometry located right outside of Philadelphia. Dr. Bui then decided to return to Western New York after having fallen in love with the Buffalo culture. 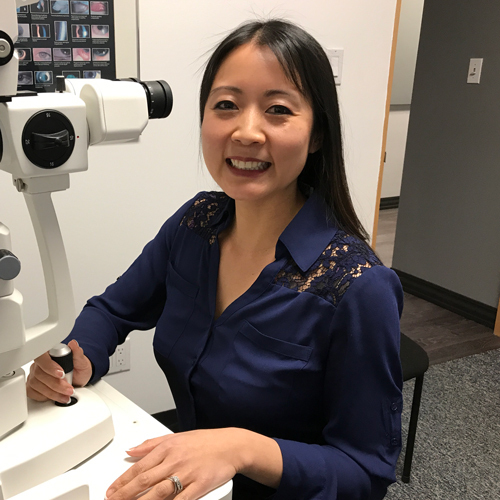 When Dr. Bui is not in the office taking care of all of your family’s eye care needs, she enjoys staying active and spending time with her husband and baby. 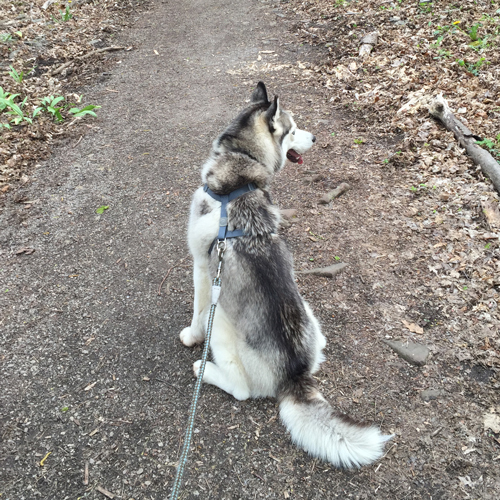 She is proud to have ran the Buffalo half marathon multiple times and is always looking for a new trail to hike with their Siberian husky, Kaya.